Your wedding is an once-in-a-lifetime event. Months of planning and effort go into putting together the perfect day. After the vows are spoken, the cake is cut, the food is eaten, and the bouquet is tossed, your most indelible memory of your wedding will be your professional wedding video. Photographs can only record moments in time, but a quality wedding video preserves all the sights, sounds, and emotions of your special day. 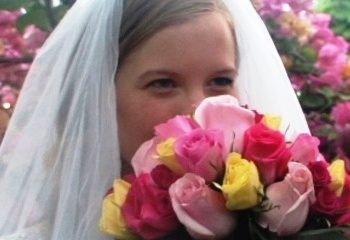 A wedding video preserves more than just your wedding. Your dearest family and friends will gather for your wedding. Years from now, some of those people will be gone. Your wedding video will contain memories of grandparents, aunts, uncles, and parents celebrating with you. In fact, your wedding video is one of those few precious heirlooms that you will be able to share with your children and grandchildren.